The Lekker Brand embodies the spirit of adventure, panache and thrills. Discover, explore and create your own journey on wheels or on water. Our mission? To shake the unshakeable and conquer the world with premium and striking looking boats. Join us. On wheels and water. Lekker is an Australian/Amsterdam based company bringing the Dutch-Style of living to the world through their bikes and boats. Launched early 2009, our bicycle brand has captured the attention of urban cyclist worldwide. Today available in stores in Melbourne, Sydney, Amsterdam and set plans to open in new stores in Portland and Tokyo. Bikes that inspire the world to embrace cycling like the Dutch. 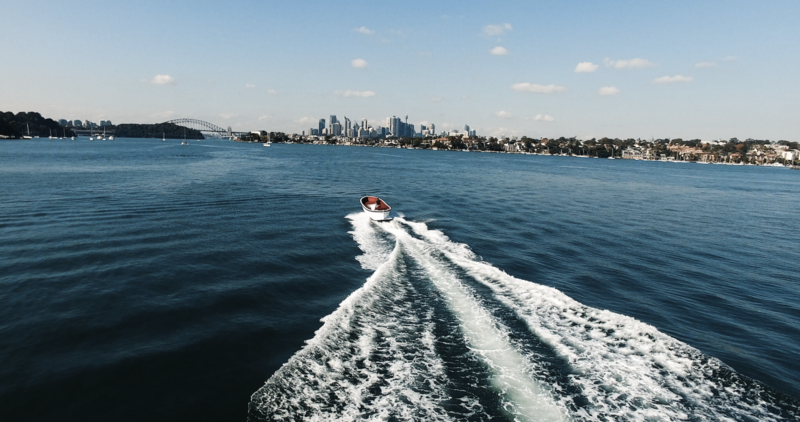 Not long after Lekker Boats launched in 2014, premiered in the harbor of Sydney. Lekker Boats strictly stands for the highest quality of materials, 100% hand made Dutch workmanship, maintenance-free in upkeep and exemplifying sleek, minimalistic Dutch Design. Four years later our boats are seen in waters worldwide, from Monaco, Sweden, Sydney to a recent launch in the US.